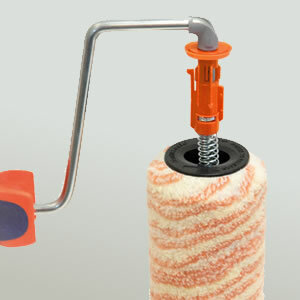 Changing the sleeve of a paint roller is an unpleasant job; it causes dirty hands and a messy job. 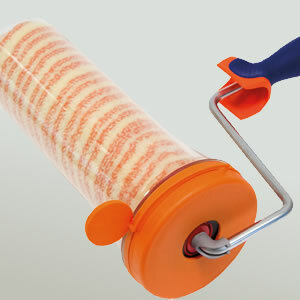 What about the roller during a break? 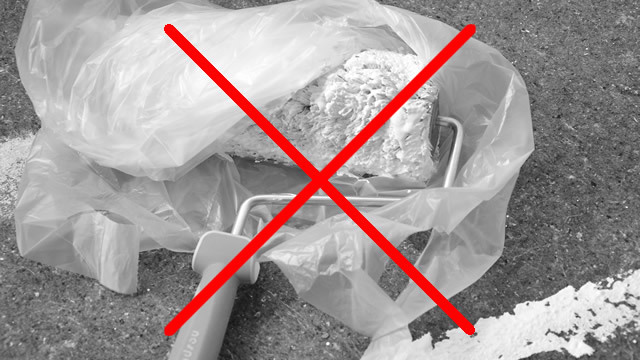 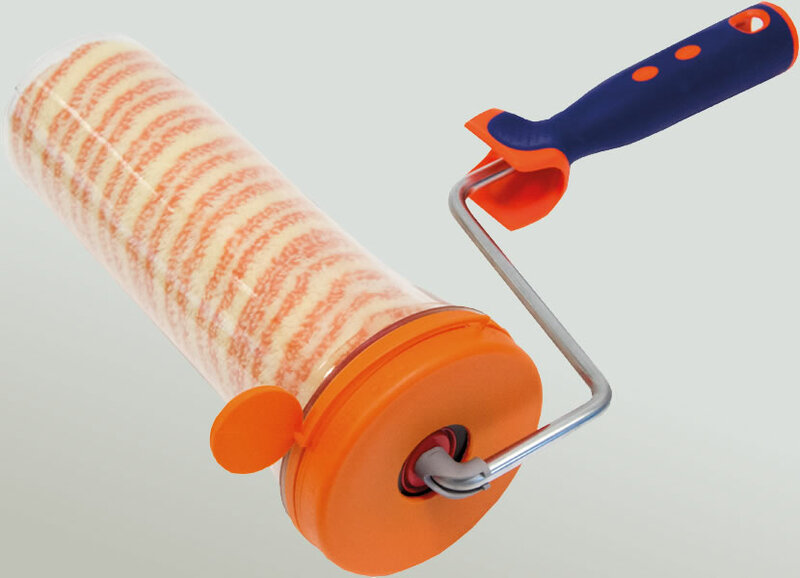 Traditionally the painter wraps the roller in plastic bag or leaves it emerged into the paint. 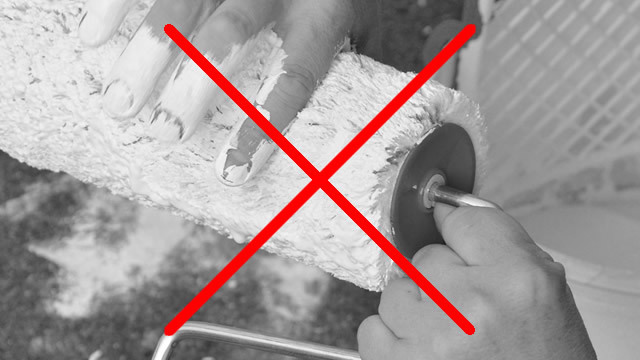 * Depending on the type of paint used. 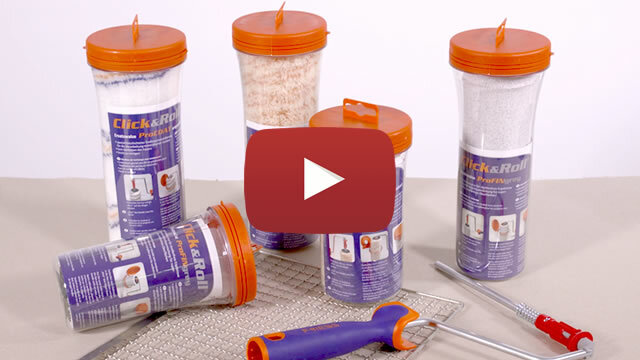 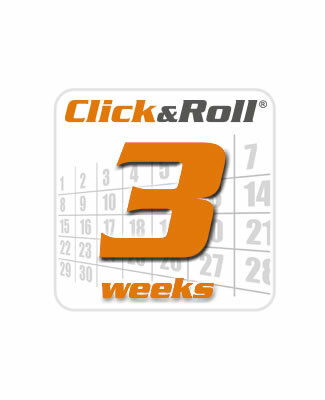 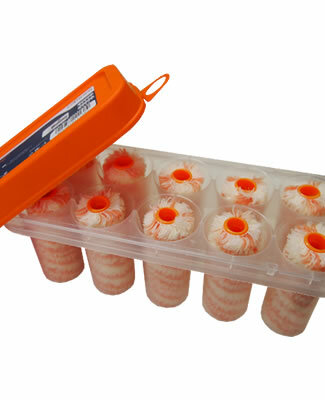 Click&Roll®Box10 is a storage box for 10 Click&Roll® mini rollers. 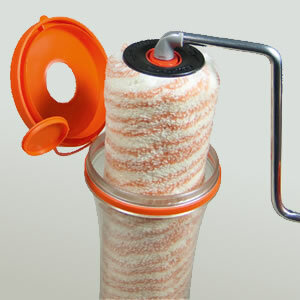 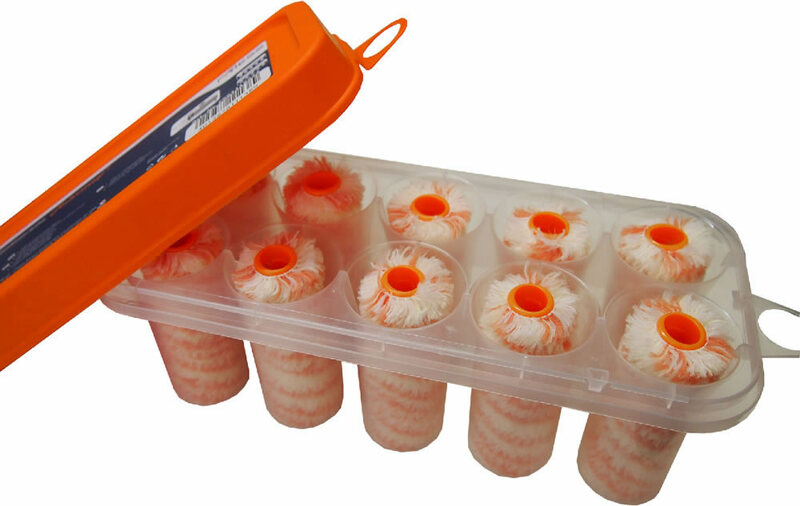 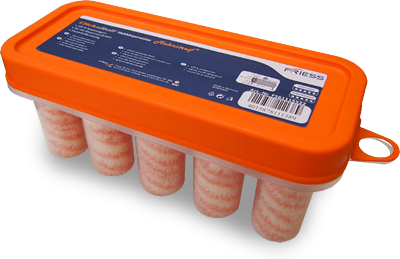 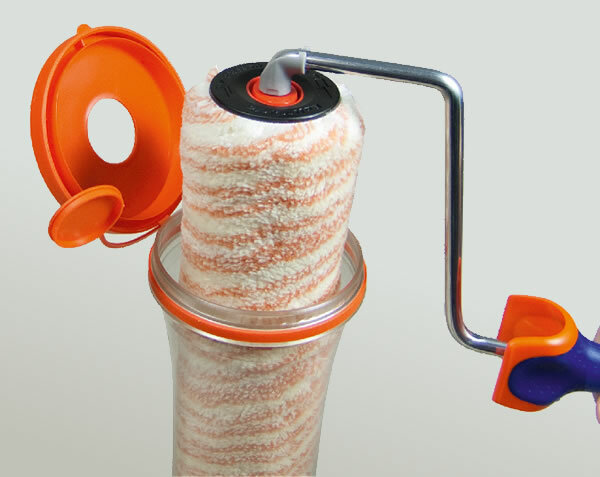 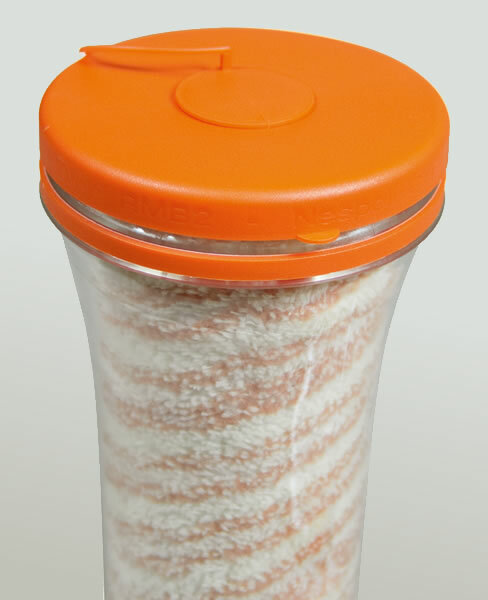 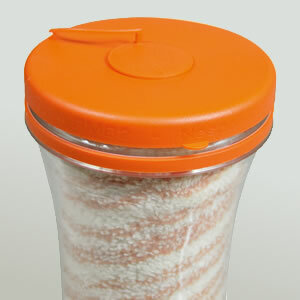 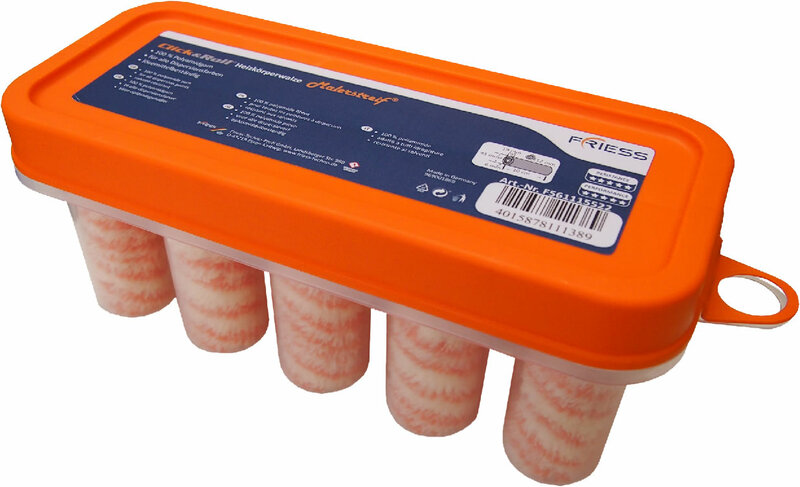 The storage box allows keeping the mini rollers moist and ready for use, without cleaning them. 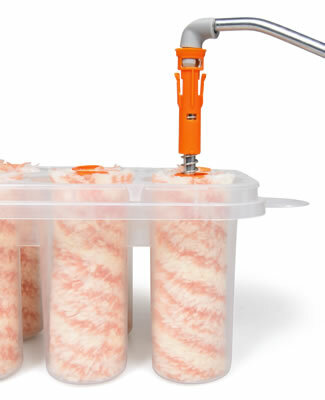 A time saving and efficient solution. 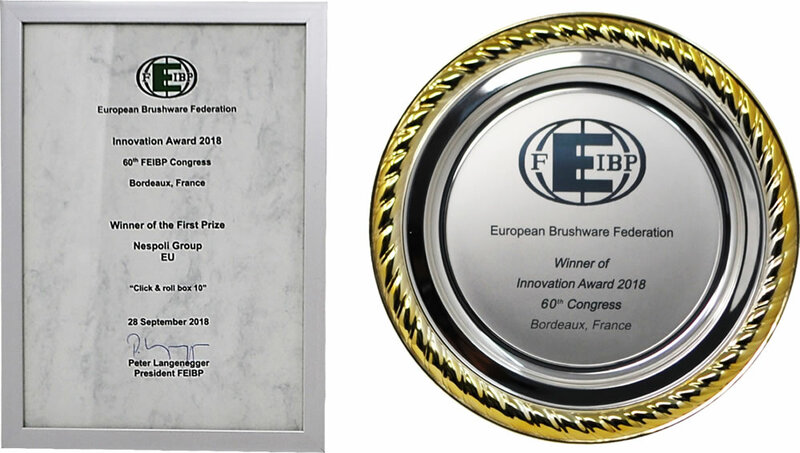 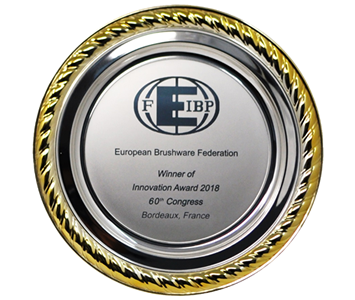 Click&Roll®Box10 has received the FEIBP (European Brushware Federation) Innovation Award 2018. 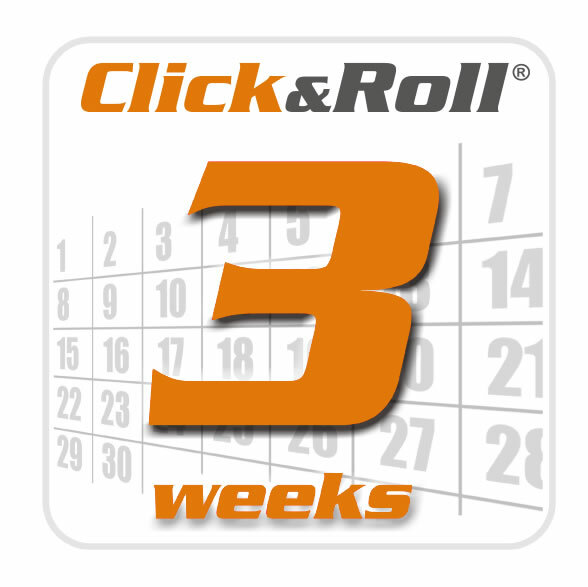 All Click&Roll® rollers and mini rollers are made in Germany respecting the highest quality standards adapted for professional users.